Beyond Healthy Chocolate Promo Just $34.50 SHIPPED With Coupon Promo code! You have watched the news and read the newspaper articles. 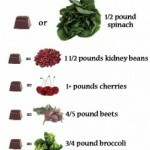 You have been hearing about the health benefits of dark chocolate for years. You might have even heard about “Healthy Chocolate”, the chocolate that is a health food but tastes like gourmet dark premium chocolate. 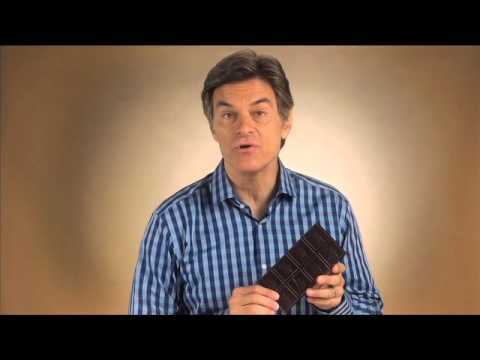 This is the Beyond healthy chocolate that is gluten free, diabetic friendly and GMO free. This chocolate has no waxes, fillers, processed sugars or preservatives. This is not the candy you find in your local drugstore. This is a cold pressed healthy version that keeps in the antioxidants in the raw cacao which good chocolate is made from. Today is the day that you are going to decide to try out healthy chocolate. Right now there is a Chocolate Challenge gift box that you can purchase for a bargain price! Have Beyond Healthy Chocolate Company Nuggets delivered direct to your door! You receive a small box shipped to your door for just $34.50! Take the chocolate challenge today. 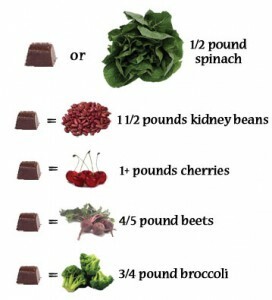 Change Your Chocolate, Change Your Life! You deserve the best, Go Cold Pressed! Now that is a deal. Hurry and order before the sale is over! We are Wayne & Lynette of Three Sons Marketing LLC in Babcock Ranch, Southwest Florida. Your product will be shipped out quickly when you order today. Don’t miss out. Contact us directly if you have any questions or would like to know how to start your healthy chocolate company business and get paid to sell Beyond chocolate for a living or get your chocolate for free. 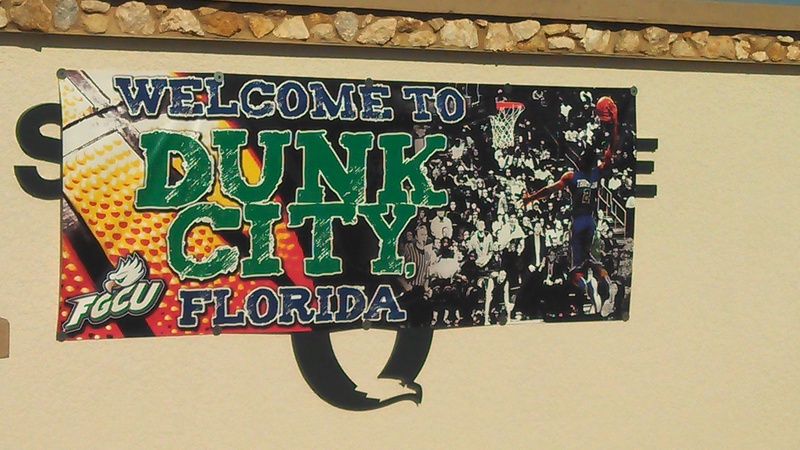 You can reach us at 941-216-5727 or you can also visit us directly at GoColdPressed.com. PreviousSo Excited That Beyond Healthy Chocolate Has Arrived At The Embassy Suites Dallas Texas!